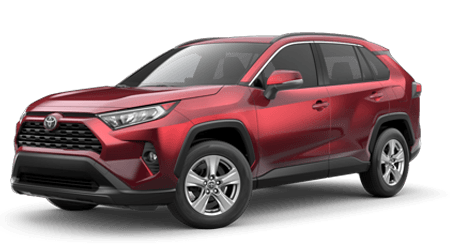 North Augusta, SC area Toyota drivers looking to enhance their vehicles with genuine Toyota accessories can look no further than Bob Richards Toyota. 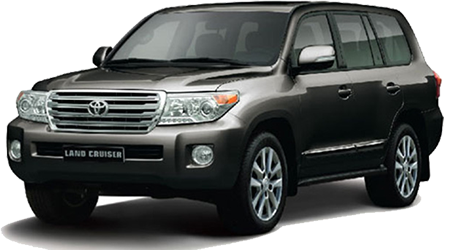 Our Toyota dealership near Augusta, GA is home to a parts department that carries an array of quality accessories for Toyota vehicles that we provide at competitive prices. We invite local Toyota drivers from nearby Aiken, SC and beyond to shop our new accessories for sale online now or contact our parts staff at 803-279-8400 for assistance with any accessories request. We offer practical parts specials that may see you save money on your upcoming accessories order! From cargo management, driver convenience and interior and exterior protection and styling to vehicle security, towing and truck bed products, Bob Richards Toyota has Toyota drivers covered with a whole host of genuine Toyota accessories for their rides. As your local, full-service Toyota dealer, we proudly offer professional parts and accessory installation services. You can schedule a service appointment or let us know about your interest in professional installation when you order your genuine Toyota accessories through our parts center near Evans, GA. Fill out our convenient parts request form here on our website today, where you can order genuine Toyota accessories from the comfort of your Aiken, SC or Augusta, GA area home. Once you tell us about your vehicle as well as the interior or exterior accessories you are shopping for, we'll respond shortly with pricing, or contact you if we have any questions or multiple options for your request.